Patrick Byrne (US)/Guy Cosmo (US)/Salih Yoluc (TUR), were set for a solid third place overall and a second LMP2 class win in Malaysia today but with 32mins, a gearbox issue caused the #23’s retirement and so cruelly missed out on the LMP2 Am title by 34 points having led this title race until the penultimate round and posting two class podiums – including one class win – plus an overall podium. Cosmo, Byrne & Yoluc Endure for 3rd in Thailand. 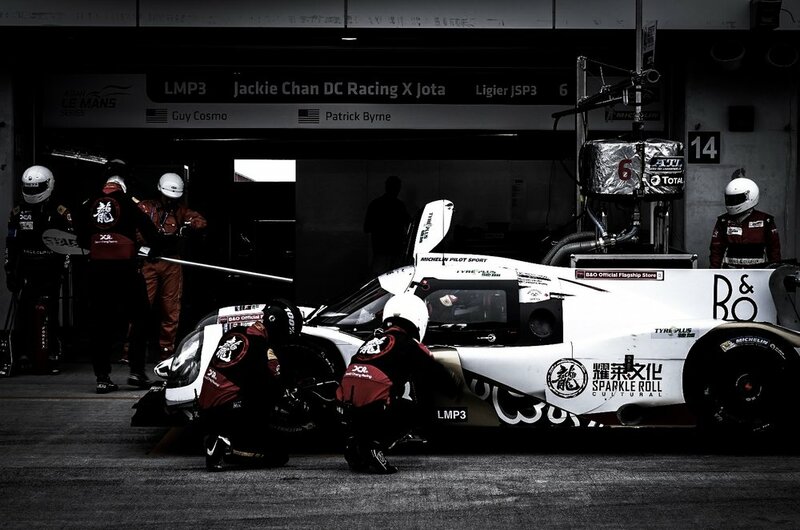 In a race staged in ambient temperatures of well over 30C, in stark contrast to the near freezing conditions of the previous race in Japan, #23 Ligier of Patrick Byrne (US), Guy Cosmo (US), Salih Yoluc (TUR) finished third in the LMP2 Am class – sixth overall – their Ligier down on power. 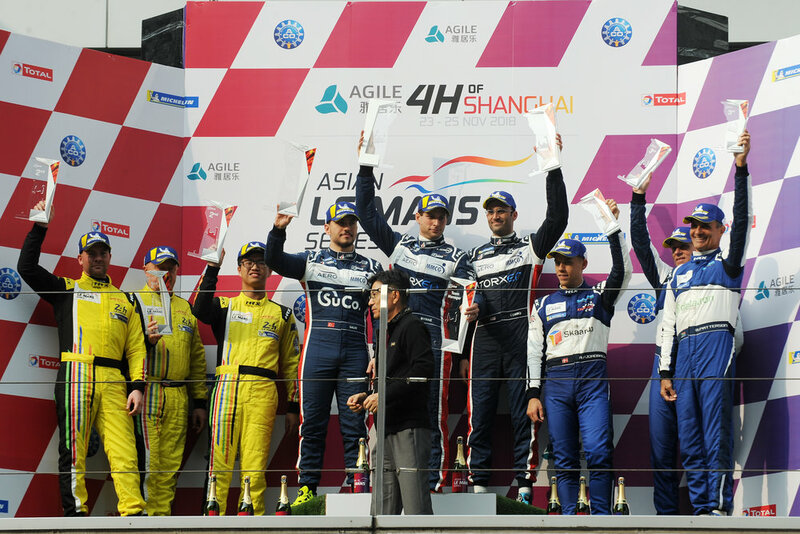 United Autosports is in strong contention for all three Asian Le Mans Series titles after the 4 Hours of Fuji today (9 Dec) – the Japanese race marking the mid-point of the four-race championship the Anglo-American team is contesting for the first time. Second-place today earns #22 of Phil Hanson (GB) and Paul Di Resta (GB) a three-point lead in the overall LMP2 rankings with the similar #23 Ligier JS P2 Nissan of Guy Cosmo (US), Patrick Byrne (US) and Salih Yoluc (TUR) leading the LMP2 Am category and equal fourth in the overall standings following a second in class and fifth overall in Japan. Guy Cosmo, Patrick Byrne and Salih Yoluc stood on the podium twice as they finished third overall and first in the LMP2 Pro Am class after suffering from a puncture as Guy just began his stint half way through the race. Patrick started the race from fifth in the #23 Ligier JS P2 and made a good start to be running third for the early part of the race. Salih took over into the second hour and ran second overall for a large part of his drive, pitting to Guy who held his position until the puncture. Guy held on until the end, bringing the Ligier home for the class win. 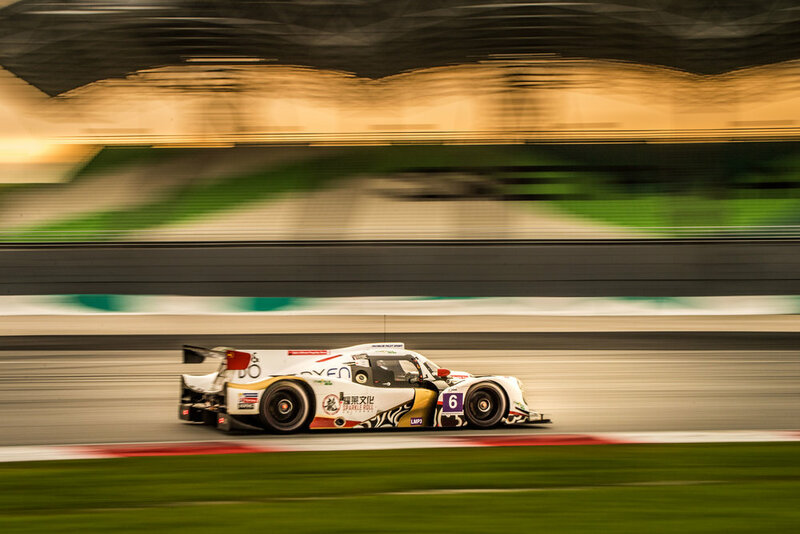 Cosmo-Sport, Inc. has confirmed that Guy Cosmo, Patrick Byrne and Salih Yoluc will move up to the LMP2 class for United Autosports’ debut in the Asian Le Mans Series.